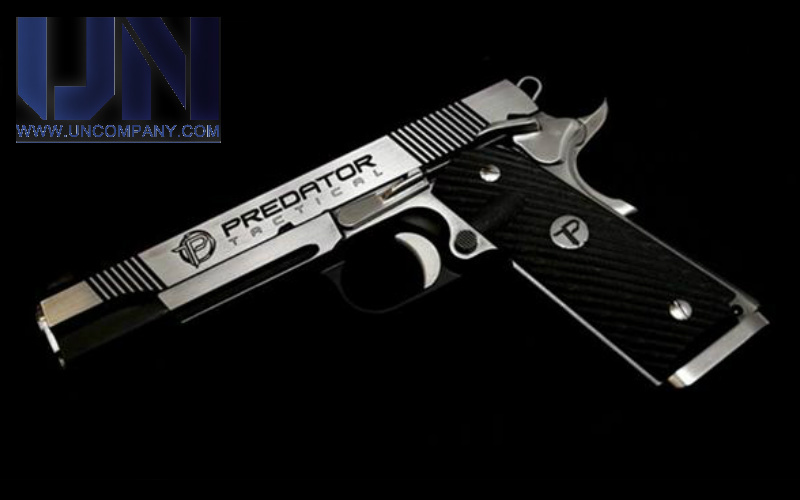 King Arms had successfully launched its Predator Tactical GBB pistols. And they are a hit. 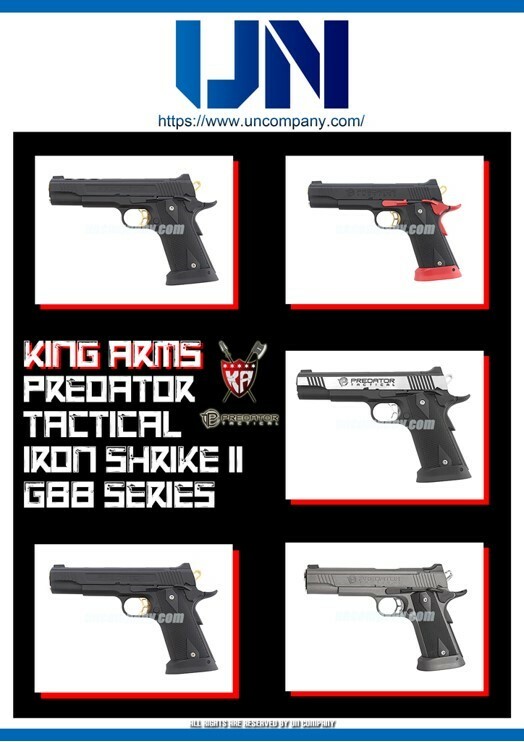 One of the companys that have them in stock is also the UN Company.